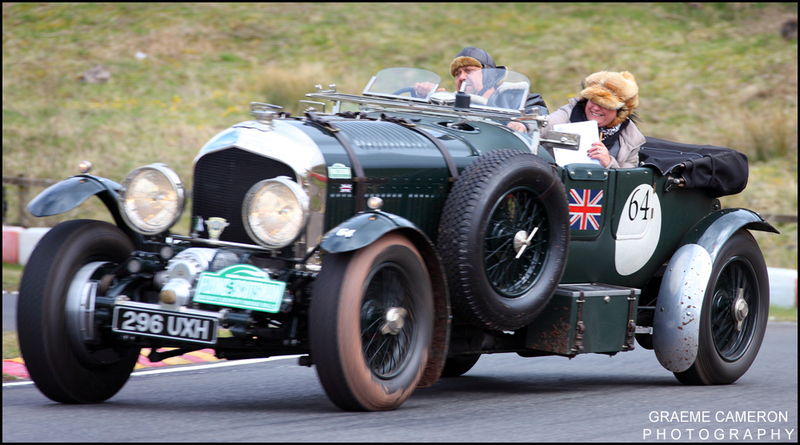 I knew that the Flying Scotsman Vintage Rally was calling at Rowrah Kart Circuit. I didn’t expect this. The Rally organised through the Endurance Rally Association was a real spectacle. 93 Pioneer, Vintage and Vintageant rally machines ranging from 1907 to 1948 assembled at the Low Wood Bay Resort on Lake Windermere, ready to start the 700 mile three day Flying Scotsman vintage rally echoing the spirit of a golden motoring era. Part of this mammoth event included a stop off at Rowrah Kart Racing Circuit. It really was a bit special. As the official course photographer it was a pleasure to photograph these superb machines. None stop action as each team raced round the circuit to set their most competitive time. The karting season at Rowrah is well underway. If you are part of the Karting scene and are interested in having a look at the pictures from the weekend then please check them out in the Client Area and Sport section. If you are a team owner or driver that would like some specific coverage or pictures or just want some further information please give us a call. There’s still the option of e-mail and telephone but there’s now the inclusion of an on-line enquiry form. It’s for those on the move that just need to make that initial enquiry and perhaps check out dates and availability. Categories: Sport Photography and news. 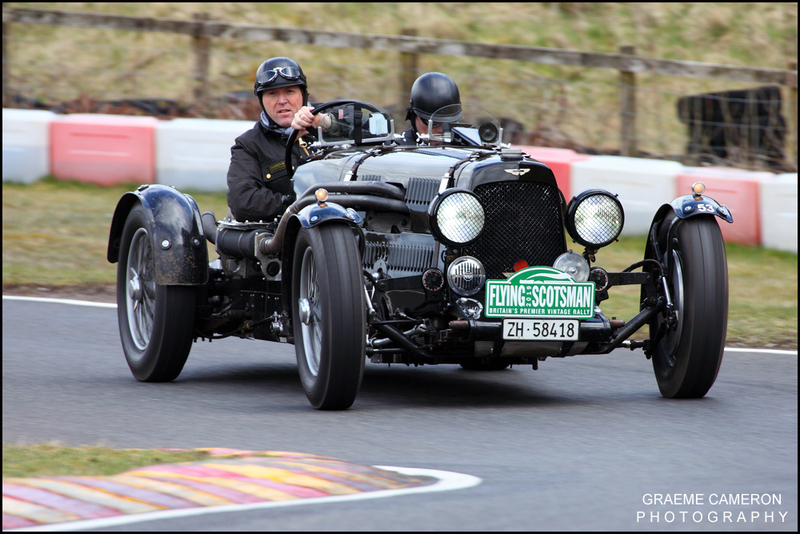 Tags: scotsman, flying, rally, rowrah and vintage.